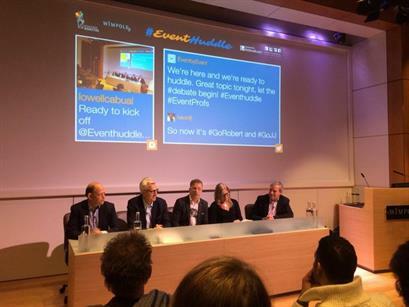 This week saw EventHuddle's latest panel take place at 1 Wimpole Street; Wyndham Grand Hotels and Resorts hold its Caffeinated Cocktail Hour; and the HBAA 2016 AGM take place in Leeds. 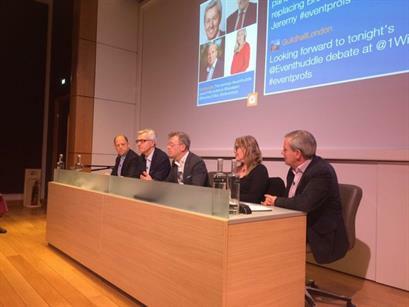 On Wednesday (12 January), a panel and audience of event professionals gathered at London’s 1 Wimpole Street to debate whether, as an industry, we should rally behind an 'In or Out' vote in the coming EU referendum. The panel comprised of ex-MP and founder of Rapiergroup Nick De Bois, Crown’s managing director Nicky Havelaar, MCHA’s Simon Hughes, GES’s Robert Dunsmore and broadcaster and conference speaker Jeremy Jacobs. The panel called on the government to provide more educational resources on the referendum and what a vote would mean. 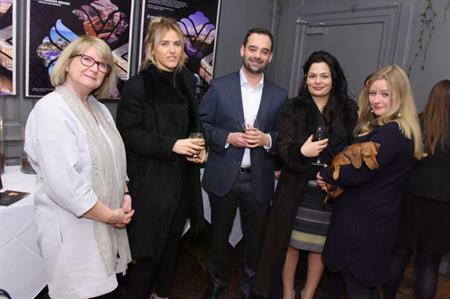 Also on Wednesday, Wyndham Grand Hotels and Resorts held its Caffeinated Cocktail Hour event to celebrate its new worldwide programme at private members club Blacks on Dean Street in Soho. Guests enjoyed cocktails and canapés as Wyndham announced plands to roll out Brew Parlor, a fresh take on afternoon happy hour or afternoon tea, to its global portfolio of 33 hotels throughout 2016. On Thursday (14 January), the HBAA held its 2016 AGM, Kick Off Meeting and annual dinner at Royal Armouries International in Leeds. The focus of the association’s new five-year plan was presented by incoming association chair Leigh Cowlishaw, director of supplier partnerships at Capita Travel and Events, and vice chair Louise Goalen, business director, venue finding at Ashfield Meetings & Events. Key calendar dates were revealed as the conference highlighted ways that members could benefit, before the annual dinner was held. 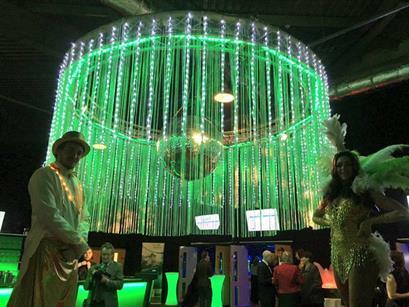 The Big Debate: Do associations deliver what the events sector needs?